Pack a picnic and bring the family to our annual picnic! 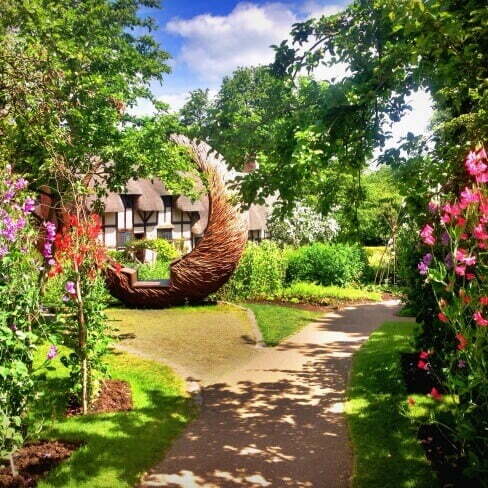 Come along to our annual Big Picnic celebrations in the beautiful Anne Hathaway’s Cottage gardens. Enjoy garden games, face painting, magic tricks and an outdoor puppet theatre performance. For an extra special treat, why not tuck in to our sizzling barbecue delights? Free entry for CV37 residents (with proof of address). This event is included in the general admission fee. If you already have an annual pass, you can come for free!